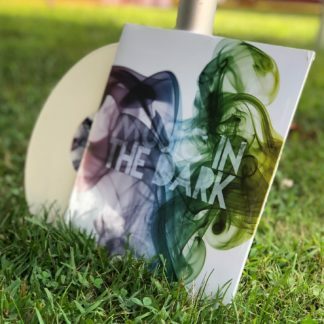 View cart “CD – Music In The Dark” has been added to your cart. 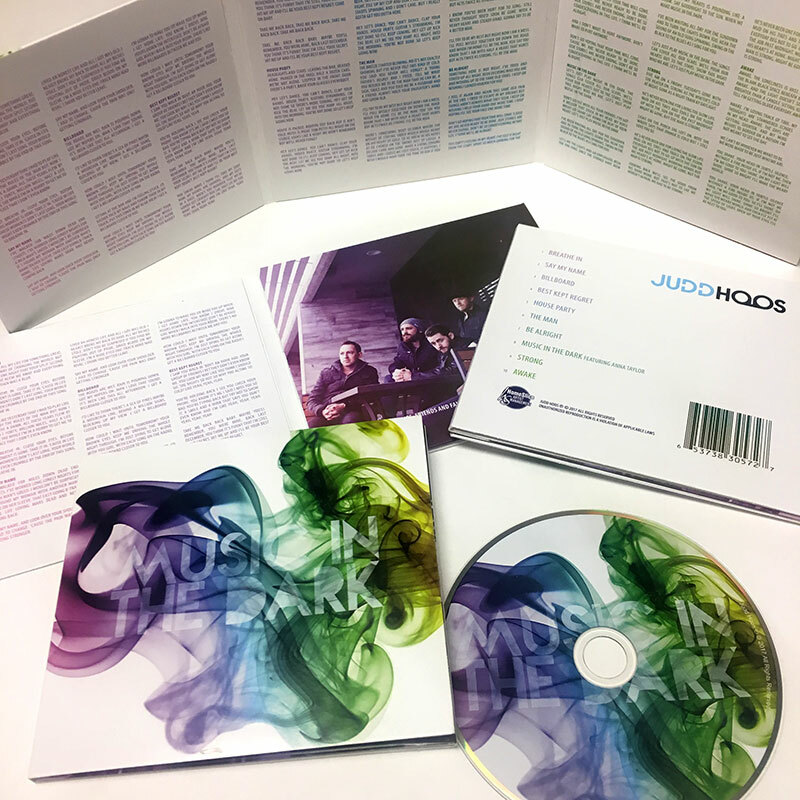 10 Track CD. Breathe In, Say My Name, Billboard, Best Kept Regret, House Party, The Man, Be Alright, Music In The Dark featuring Anna Taylor, Strong, Awake.